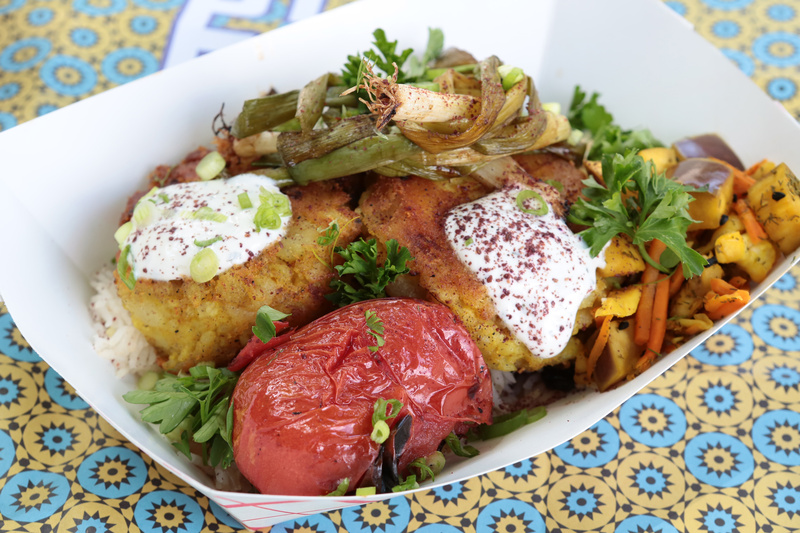 Announcing our new springtime Iranian menu and expanded hours of operation. We are now open 7 days a week from 11am-7pm! 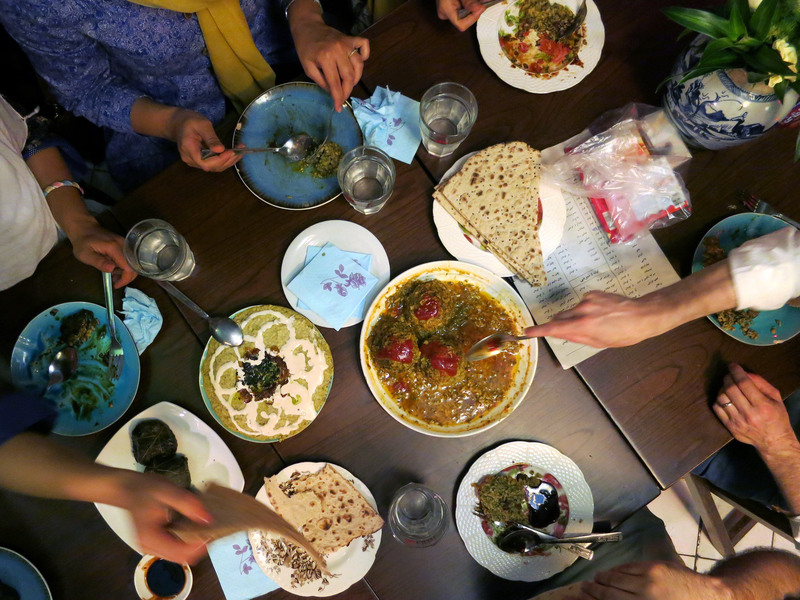 Conflict Kitchen is looking for handwritten or hand-annotated home recipes from Iran. 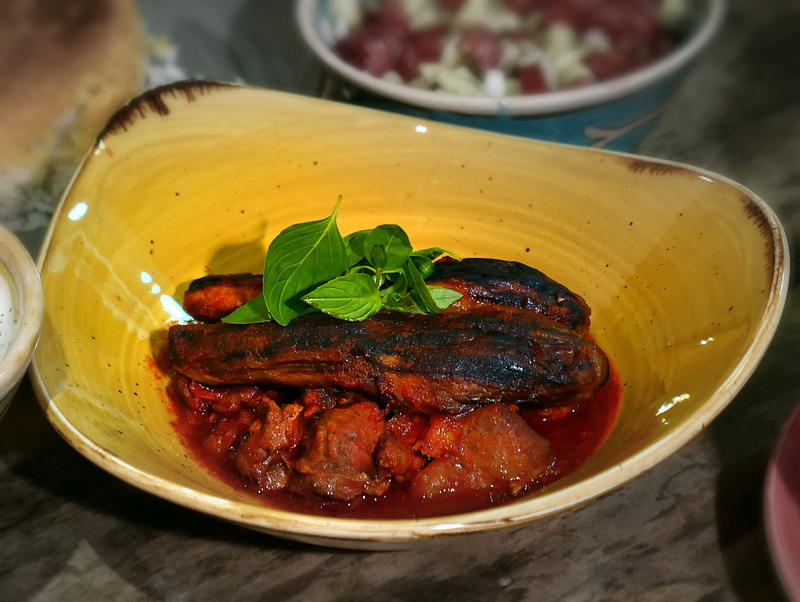 We will prepare this recipe as a featured special at our restaurant, accompanied by a personal story about the recipe and cooking advice for our customers. 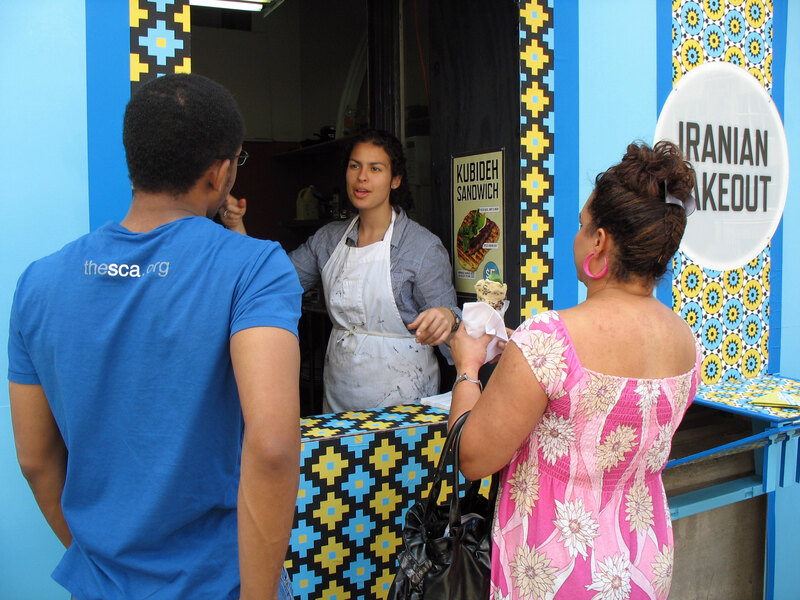 Please email an image of your recipe and the story behind it to clara@conflictkitchen.org. 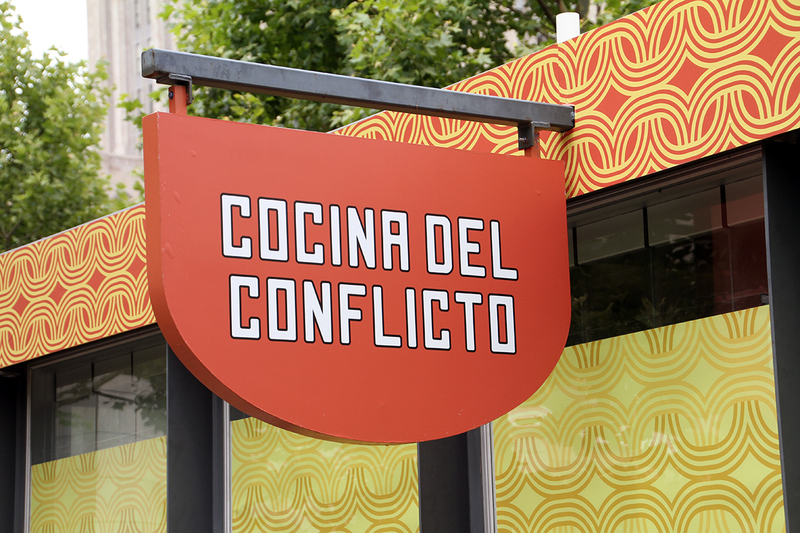 Conflict Kitchen gift certificates are now available. You can pick them up at the restaurant or email us and we will send them to you or your gift recipient directly. Due to popular demand from our customers we are now staying open one hour later each day. 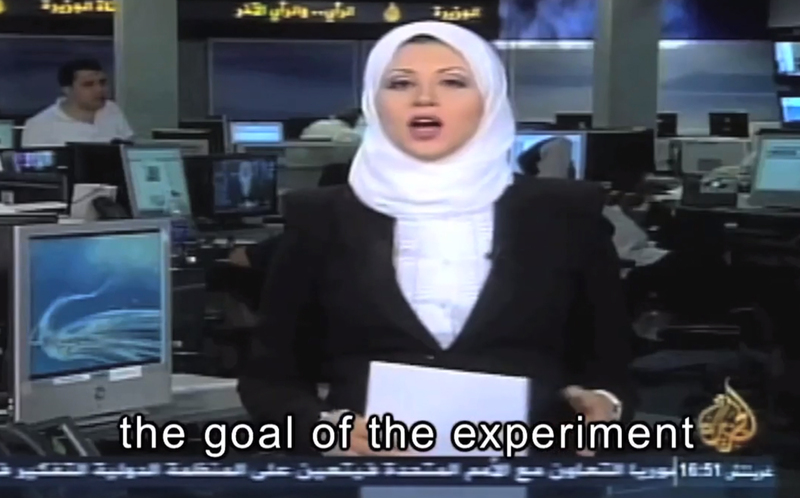 We are now open from 11am-7pm daily. 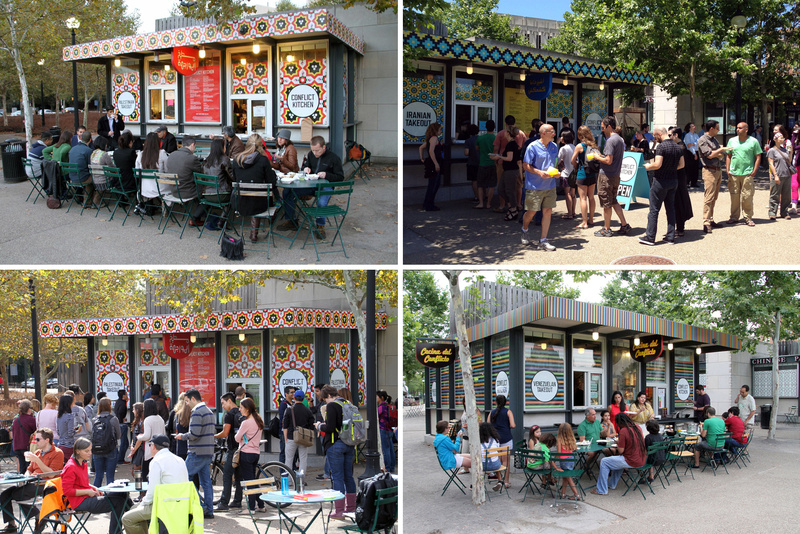 Conflict Kitchen wants to know what you think: help us out by answering a couple short questions.